Hi! 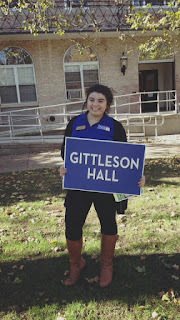 My name is Liz, and I'm a junior at Hofstra University. I'm double majoring in Speech Pathology and Psychology with a minor in Cognitive Science. My involvement on campus includes being the philanthropy chair of Hofstra's local sorority, Alpha Theta Beta; the founder and current president of In The Lines; a Hofstra Pride Guide and a Resident Assistant of Constitution Hall. I know this might sound like a lot, and trust me it is! However, I get along with a little help from a really organized planner! When I first came to Hofstra I brought all of my coloring books with me. This soon became a fun activity with my friends after classes. 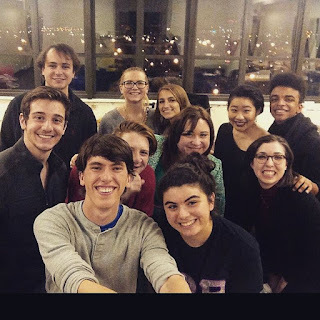 I decided that since everyone was enjoying coloring together I would start a club at Hofstra. It's called In The Lines. Doing so was easy, too! I gathered my friends together and we established an executive board and a constitution. After getting 15 signatures of interested members and a quick presentation as to how it will help Hofstra, the club was approved! 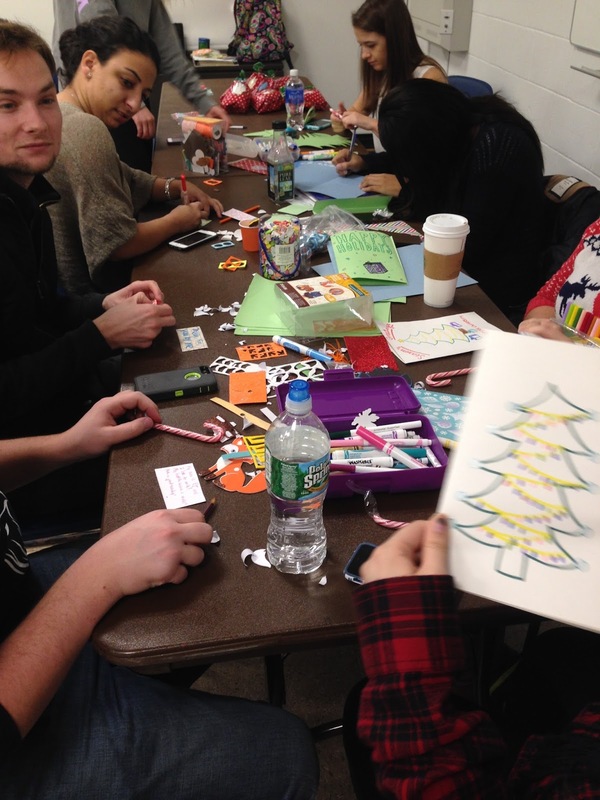 I incorporated community service along with my love of coloring to create a club for Hofstra students to express themselves in a relaxing environment. 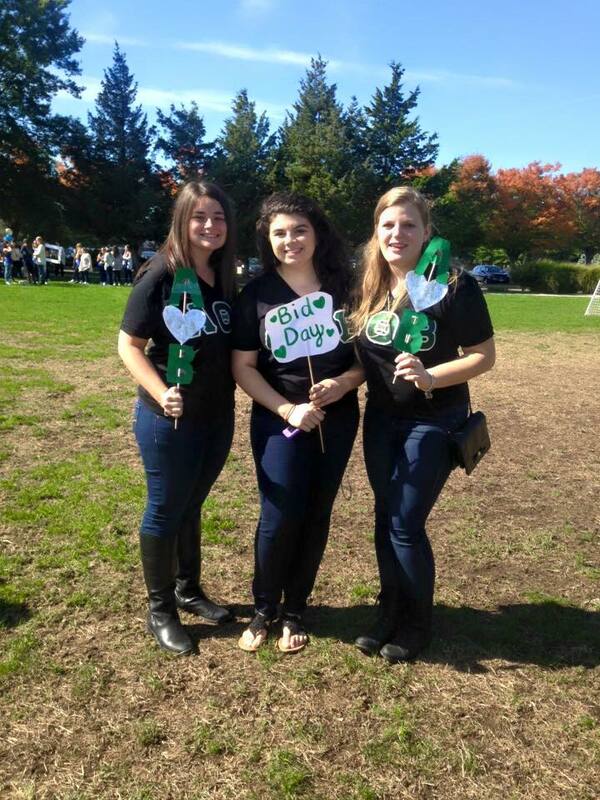 Today, we go to nursing homes to color and participate at Hofstra events! 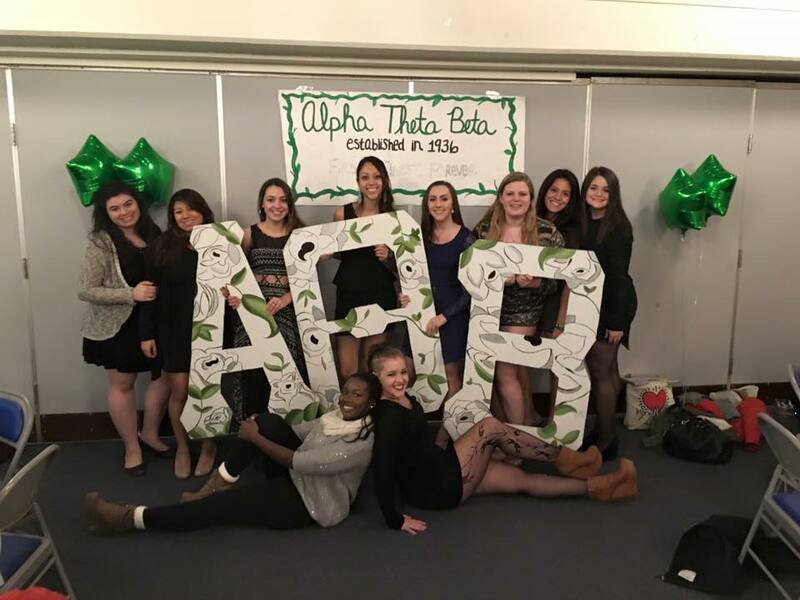 Joining Alpha Theta Beta, known on campus as AOB, my sophomore year was an unexpected, but overall amazing experience. I was unsure how I would like being in a local organization, but throughout my time in AOB I have grown to appreciate it. It is so cool to learn about our history and how we were founded from our alumni. Because we are the only AOB in existence, we get to create our history together! 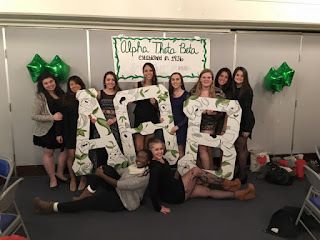 What's nice about being in a local organization is a lot of our alumni still live on Long Island and have a presence and relationship with our sisters. My best advice for someone wanting to get involved is to be open to trying new things! If you have a passion for something, do it. You never know what you are going to like and enjoy! My other piece of advice is to pay attention to the resources on campus. Often times, we don't read the flyers posted or the weekly information emails. If getting involved is something you want, make it your point to pay attention to things going on right here on your campus!